Midwest Family Food and Fun: Shopping Fun for a Good Cause! Shopping Fun for a Good Cause! So today the kids and I went shopping at Crocker Park for presents for Teacher Appreciation Week. Fun in the sun with food, shopping and more! What a beautiful day. We decided to get some nice gifts at Bath and Body Works. The kids had to try every lotion out until they found the perfect one. I think they did a pretty good job! They turned out super cute with a little accessorizing don't you think? Then we went over to Liquid Planet. The kids had cheese pita pizzas with PB&J smoothies. I could hardly pry the smoothie from Joel's lips. I think he liked it...a lot! I went with an iced tea and a spicy Thai Chili Rice Bowl...yummy and somewhat healthy. We had to save a little room because our next stop was Rocky Mountain Chocolate. Who can resist? We thought we could say we were being healthy if we went with one of their specialty apples (dipped in caramel and mini m&m's). Hey at least it started off healthy. We then took a nice little walk window shopping. We had to burn off lunch. Then we ended up by the fountains. A little splishing and splashing never hurt anyone! Then it was in the car and home for naps! What a great day! Just a little glimpse of summer to come. Please comment often. We love feedback! What's New on Blogs Midwest Family Food and Fun Follows? 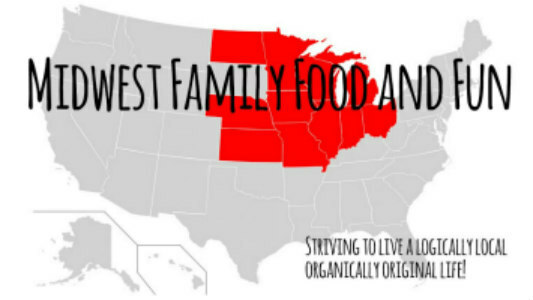 PLEASE NOTE: Midwest Family Food and Fun contains affiliate links and sponsored posts. 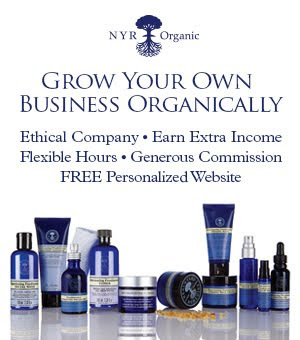 If you click on one of our affiliate links and/or make a purchase from one, we may be paid a small commission. See our Disclosures and Privacy Statement.